| Unmissable – The Perfect First Start, Downsizer or Investment! Unmissable - The Perfect First Start, Downsizer or Investment! 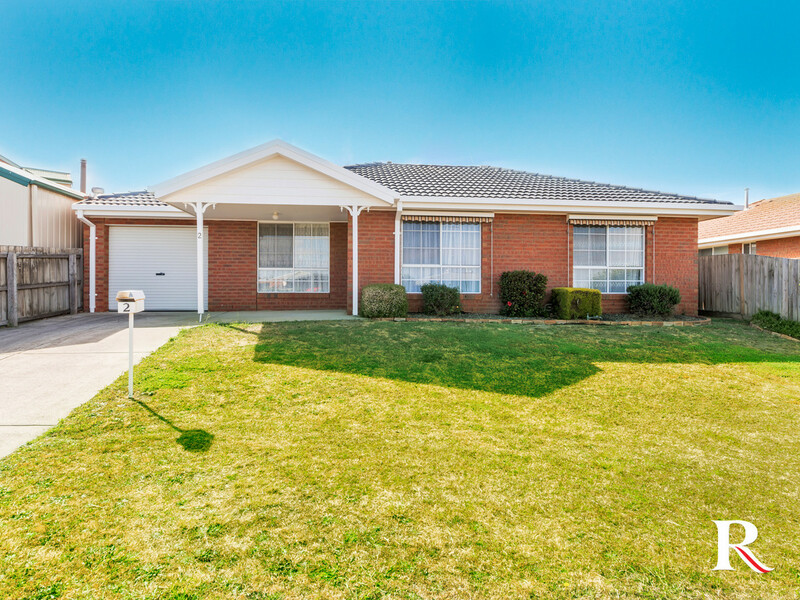 If you are looking for somewhere quiet then look no further, this well maintained, brick veneer, two-bedroom residence is remarkably spacious and superbly presented. 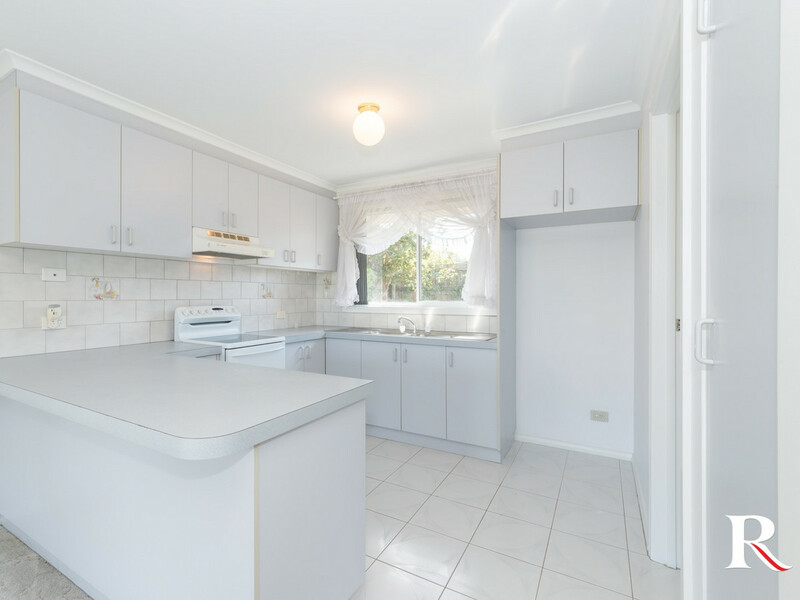 The bright kitchen, equipped with electric upright cooker, offers plenty of cupboard space and communal breakfast bench. 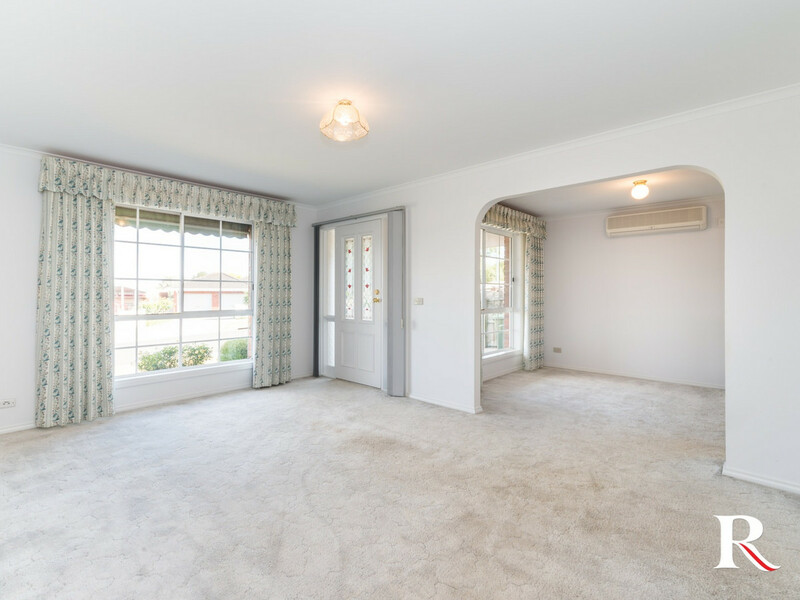 Along with a separate dining area, complete with air conditioning that flows through to an adjoining living space with gas heating. 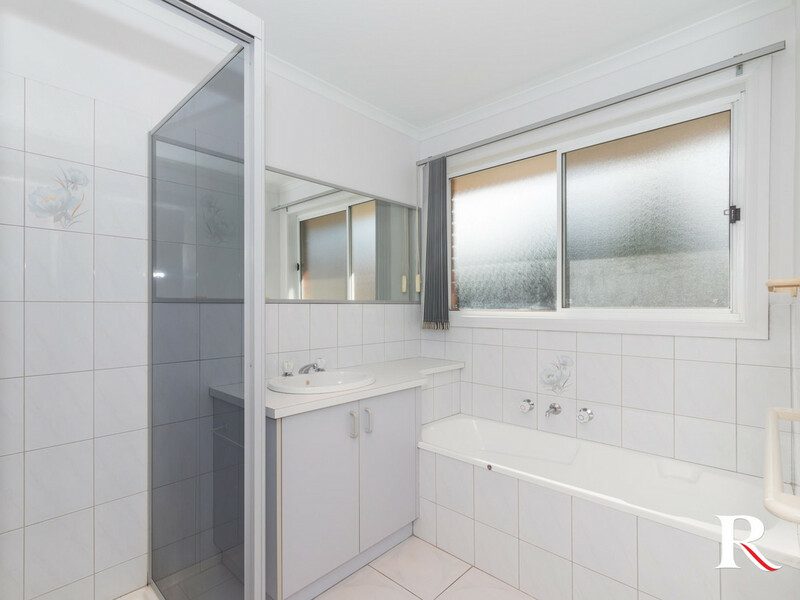 Filled with natural light, this home offers two good sized bedrooms, both with built in robes, central bathroom with separate shower and bath, as well as a separate laundry and toilet. 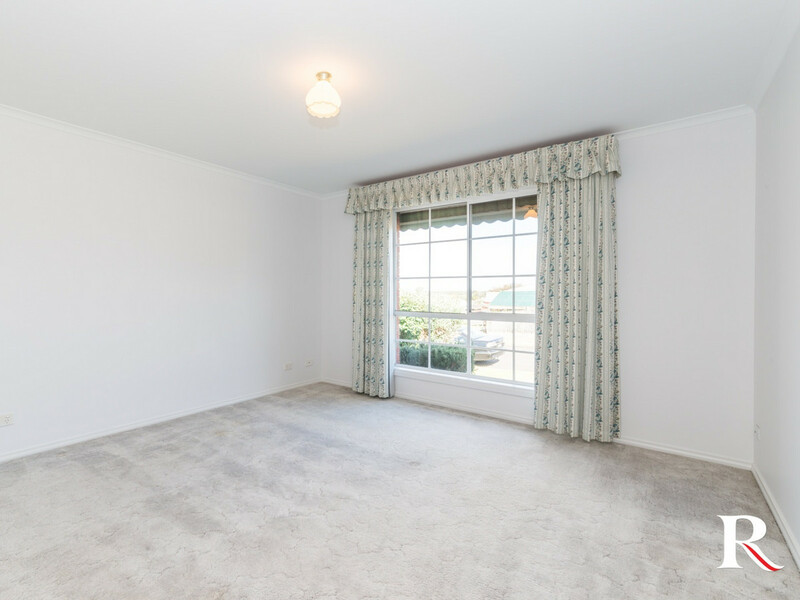 Outside features low maintenance gardens allowing you to sit back and enjoy the surroundings with little effort. An idyllic place to relax and entertain with guests. 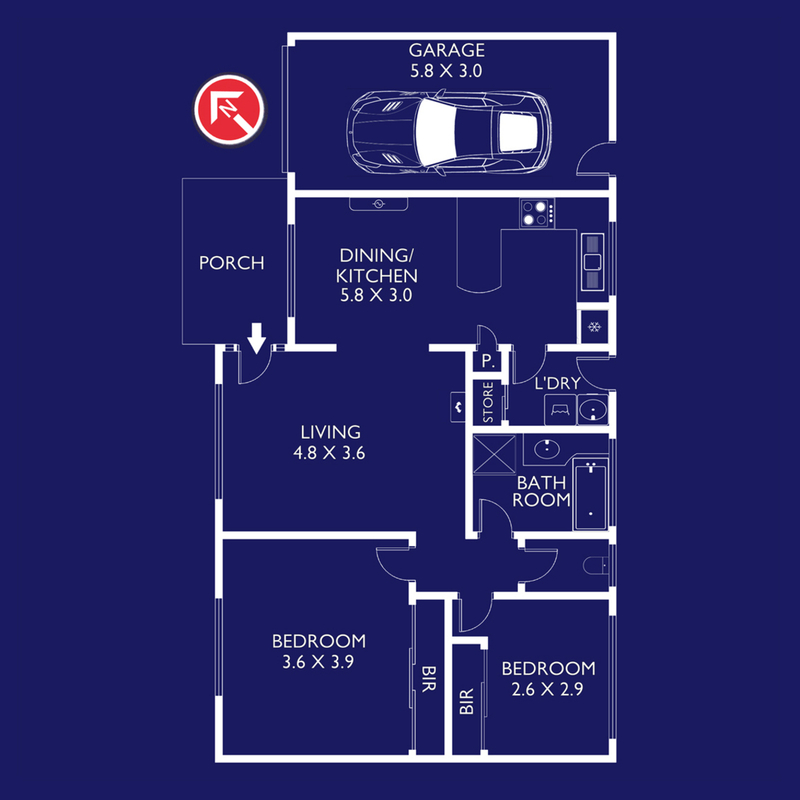 This exceptional home offers great potential for a wide range of buyers; whether you are looking to start-out, downsize or add to your investment portfolio with a current rental return of $290.00 per week. 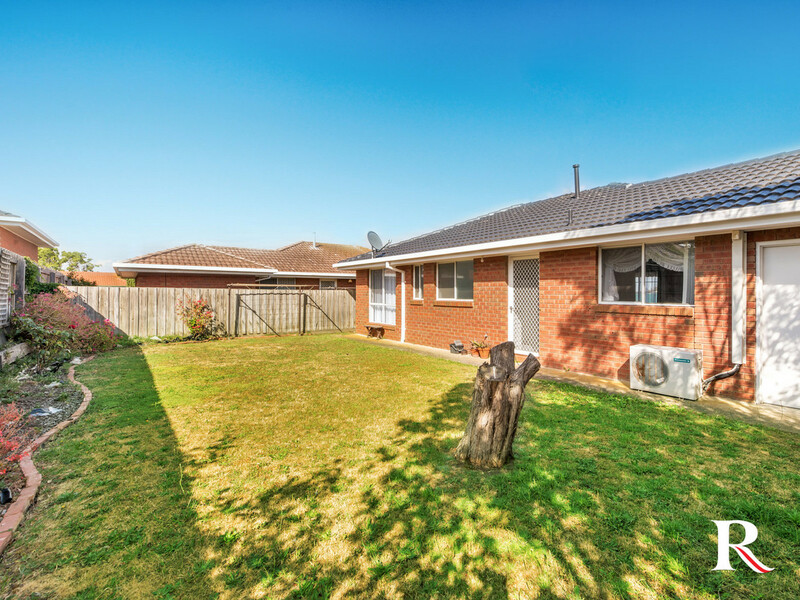 Within close proximity to Leopold Primary School, the ever growing Leopold Plaza, walking tracks, parks and bike trails and easy access to Central Geelong and the Bellarine Peninsula, this is one to add to the top of your inspection list!